Introducing a new way to enjoy your favourite MSC scents! To launch our new MSC Aromatics line, we are introducing diffuser blends for our more popular scents from our skincare and men’s grooming lines. While sold as diffuser blends, these are pure essential oils that can be added to your own DIY skincare products. Please don’t apply undiluted essential oils directly to the skin or ingest them! Want a custom diffuser blend? 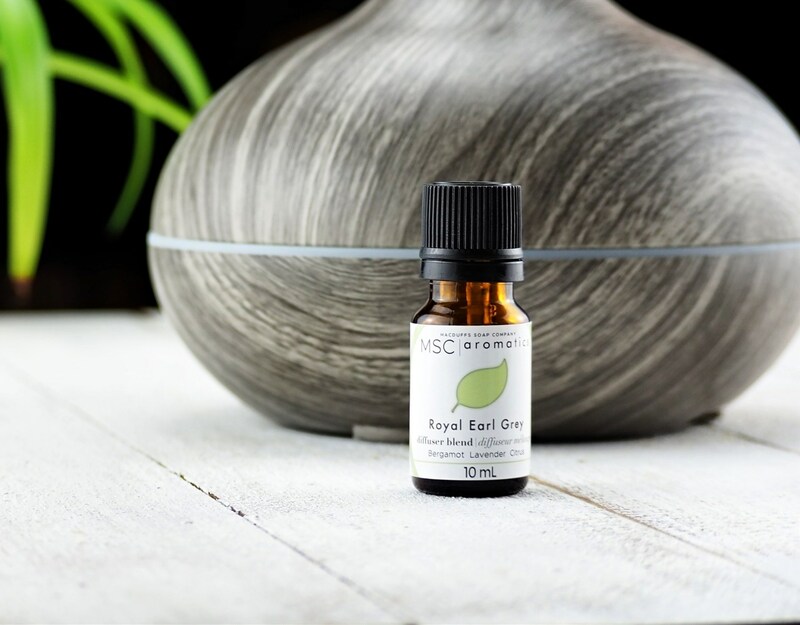 We have dozens of essential oils on hand and can easily formulate something to your needs. Over the next few months we are expanding Aromatics into some exciting new products. Stay tuned! Previous Previous post: Autumn Has Arrived!